“Poise, prose, and passion make a great musician,” goes a famous saying. Nah! We just made that up. But it’s true! Most of our favorite artists today have struck a chord with millions of fans not just for being good singers. They gotta have the looks and be completely invested in their music beginning from lyrics, to costume, and even their Instagram posts. It’s what the music industry calls ‘a whole package’. 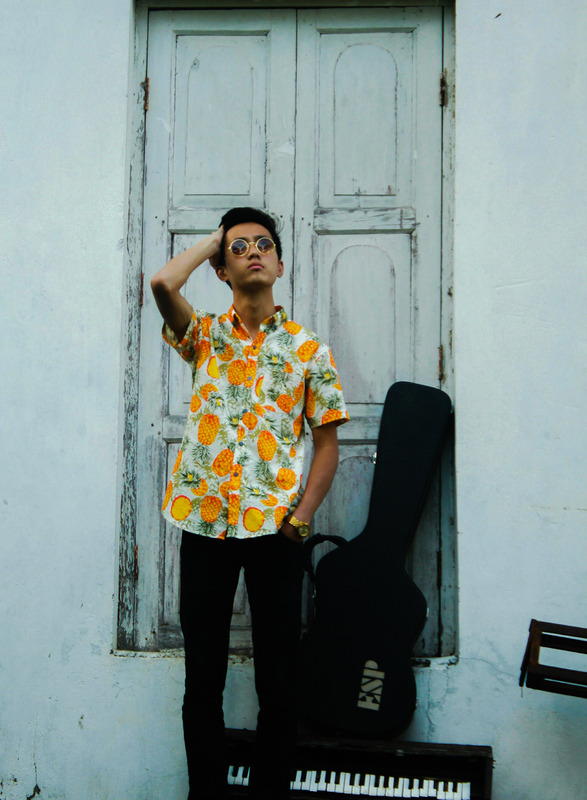 Somewhere amidst the bustling, vibrant city of Kohima, Imliakum Aier is strumming a guitar whipping up a new tune for his brainchild, a young band of funky young musicians aptly named The Electric Cool Kid. 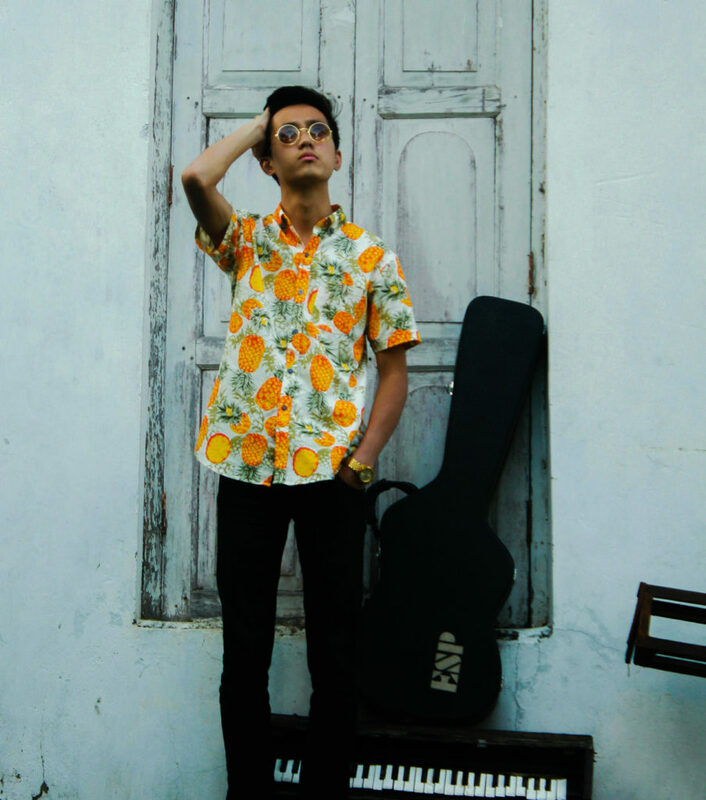 Aier sports a pair of Lennon round sunglasses, a funky Hawaiian shirt and a pensive look that would put John Mayer to shame. One cannot help but think that Nagaland’s music scene has found its whole package. We spoke with Imliakum to get to know him and how this budding artist weaves magic through his simple lyrics. Tell us about the musician in Imliakum Aier. When did realise you wanted to be a musician? I started writing songs at a very early age. I wrote my first song around 12 years ago when I was in 8th standard. I started singing a bit later though. Actually, I always wanted to be a guitarist and not a singer. But as luck would have it, I began singing along with strumming a guitar when I joined college. We love how you bring up unique topics in your songs with so much clarity. Where do you find your inspiration from? It sounds cliched but everything around me is a source of inspiration. I believe that there are songs already written out there and if you’re lucky, they speak to you through different mediums. I’d like to think that I write indie/folk acoustic music. My music focuses on Naga culture and history and talks about the abundant talent and creativity of its people. What do you hope your music will achieve in the future? I’ve always wanted to write music that would tingle the imagination of my listeners. There is a lot of music out there that make us feel happy, sad or angry. But, I want to write songs that make us think. 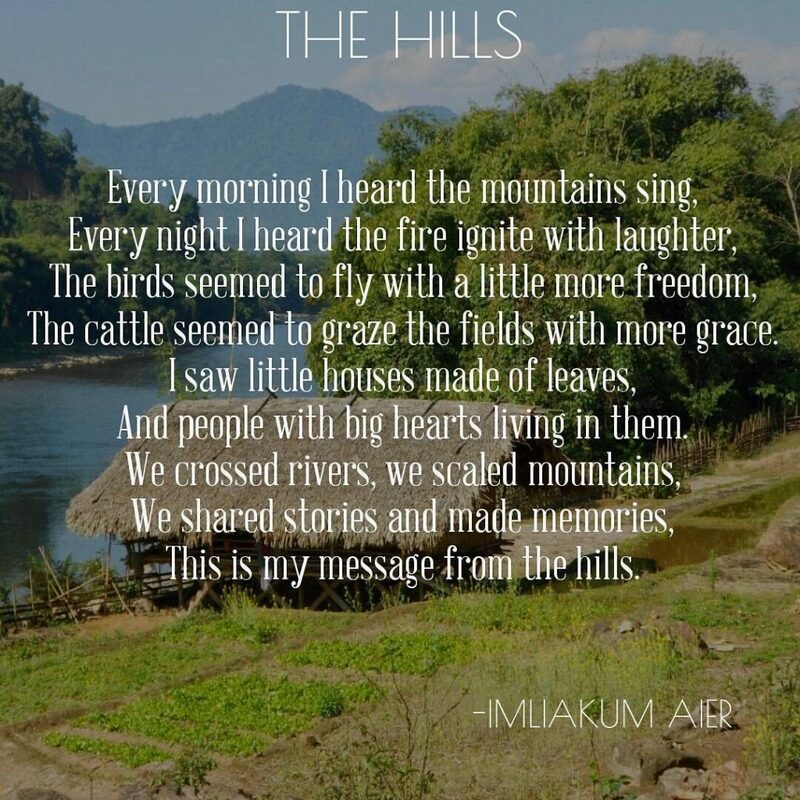 The lyrics in one of our favorite songs ‘Dancing in the Capital’ from his new album, Autobiography, provide a glimpse of the literary artist in Imliakum. A few other songs like ‘Dreamers’ take you on a blissful trip across Kohima’s meandering roads passing by city parks, kids playing in football fields, dusky evenings, and lovers holding hands. Looking at the musical growth that the band has achieved from the days they released their first song ‘Little Miss Sunshine’ in 2013, we are excited for what more the guys have in store for us this year. Oh yes, how could we forget? TECK is scheduled to release a couple of new songs by the end of May this year. Stay on your toes, or subscribe to this page to receive an update on when they do. 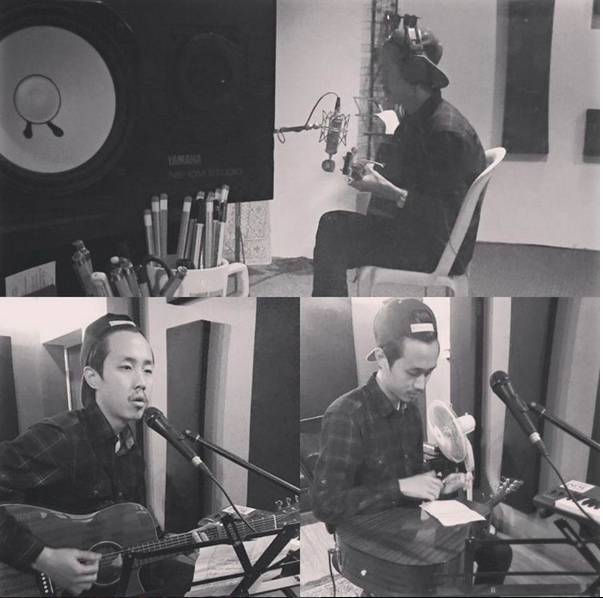 Imliakum also shares his songwriting and poetry which he have written over the years over Instagram with his fans. 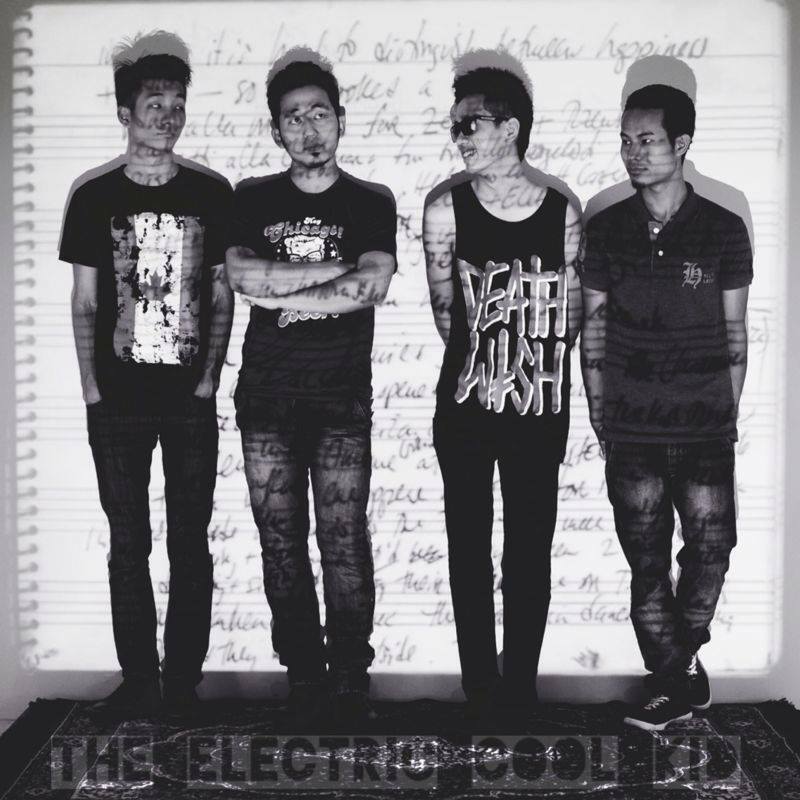 Follow Imliakum and the band ‘The Electric Cool Kid’ on Facebook and Instagram to stay updated with his music.